Now a retired EU official, Alain Ruche spent most of his career assigned in four continents. In recent years, he focused on complex adaptive systems and policymaking, including on the role of artists for social change. 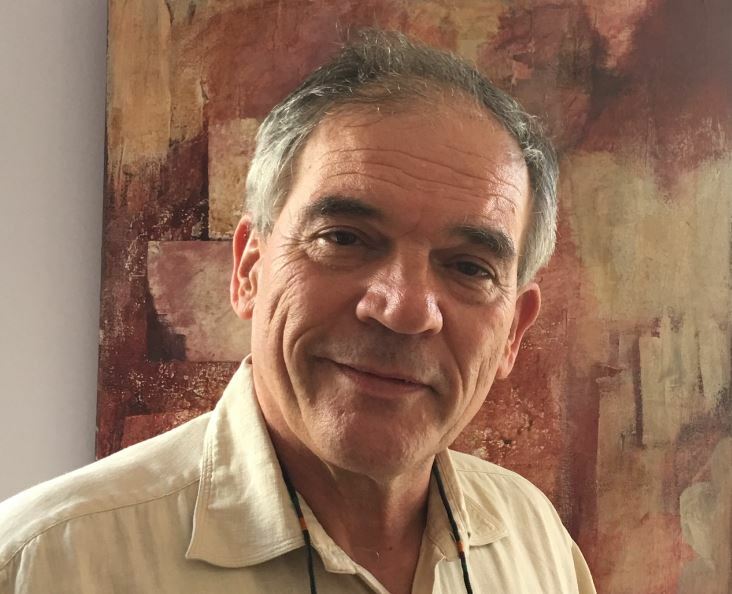 Alain is a fellow of Salzburg Global Seminar, of the UK Royal Society of Arts, a member of the Club of Rome (EU Chapter), and a Global Ambassador of Kosmos Journal. He is also involved in local organizations working on the urban commons. International Cultural Engagement- Part One: Are We at the Tipping Point? Most of my professional career was spent on assignments outside of Europe. I have worked mostly in the development field, mainly for the European Union of which I have been a civil servant for the last three decades. Besides diplomatic functions associated with the job, I also remember a life made of packing and unpacking from house to house in ten countries and four continents. Traditional diplomacy was a necessity. However, sense-making and learning from the ground appeared more efficient—and more enjoyable—than toasting with dubious political benefits. Diplomacy was born on the understanding that it is wiser to listen rather than to eat the messenger, so there was no risk for me!